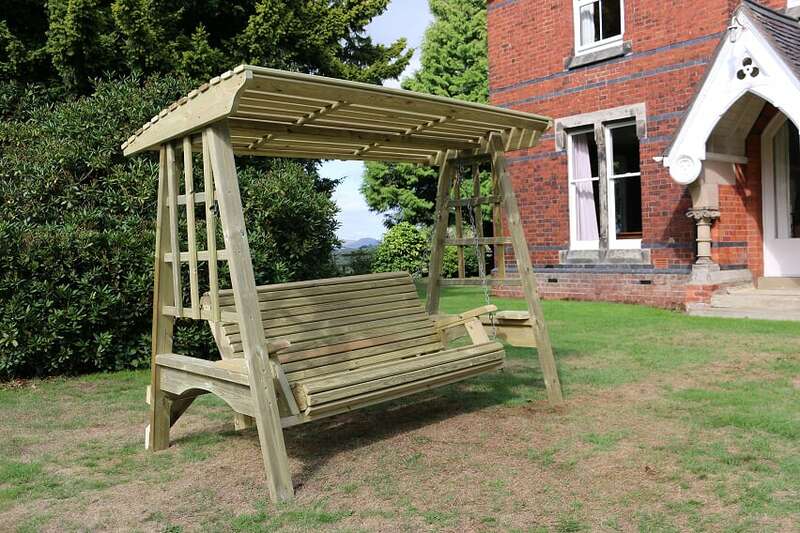 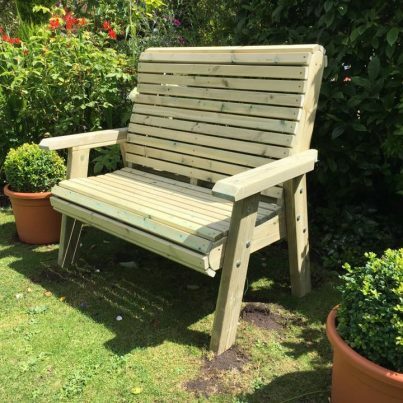 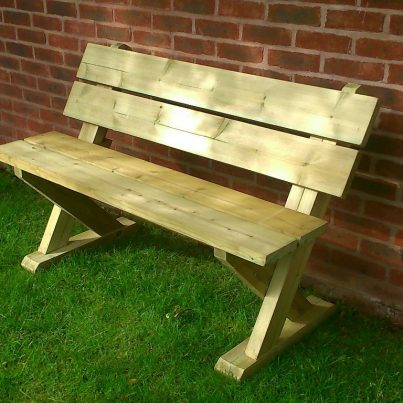 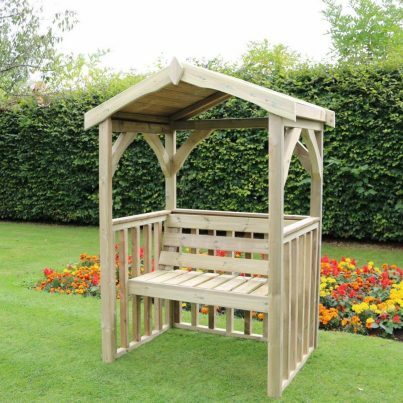 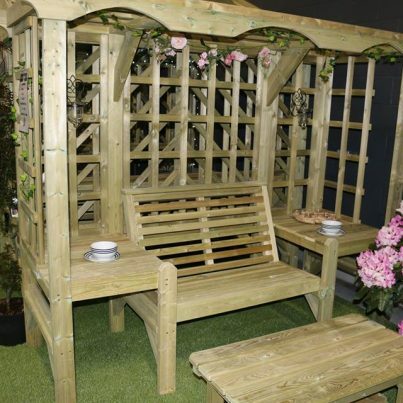 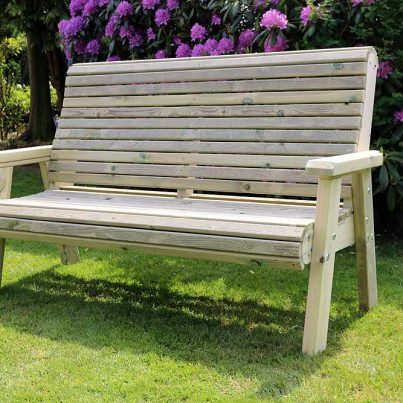 This graceful swinging garden seat is ideal for relaxing in your garden. 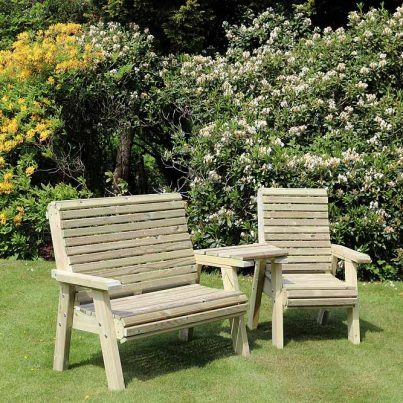 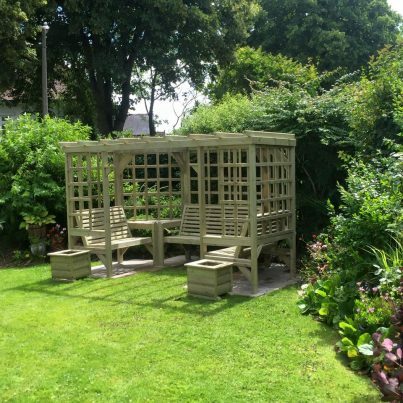 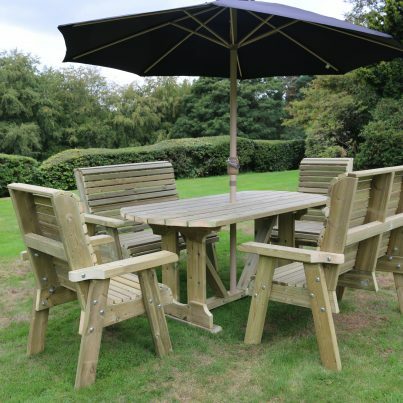 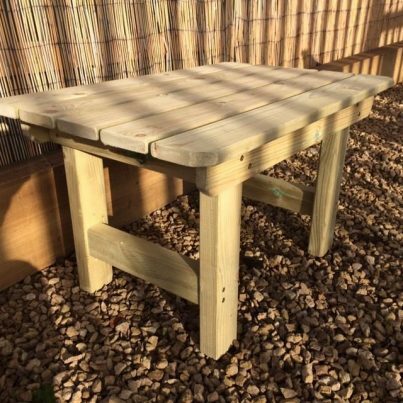 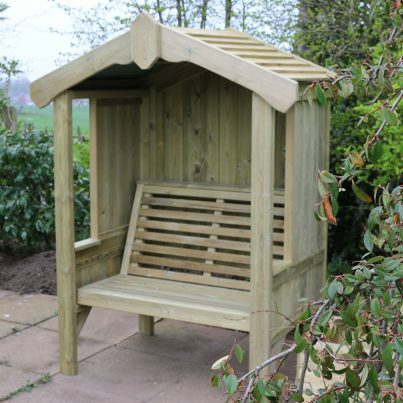 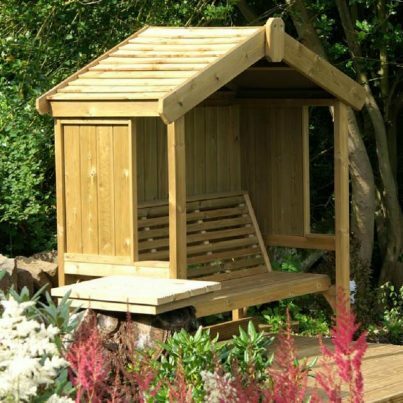 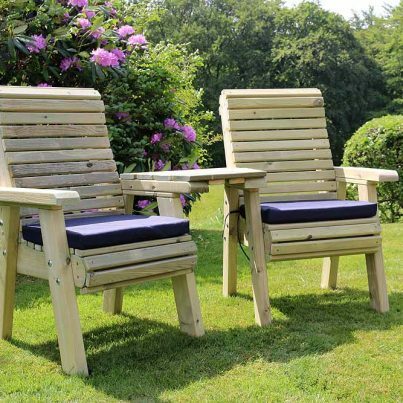 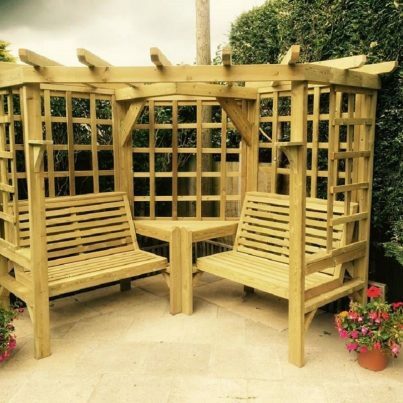 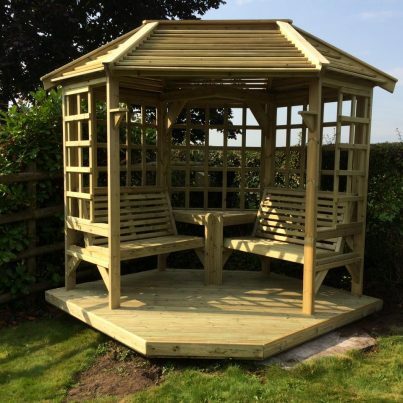 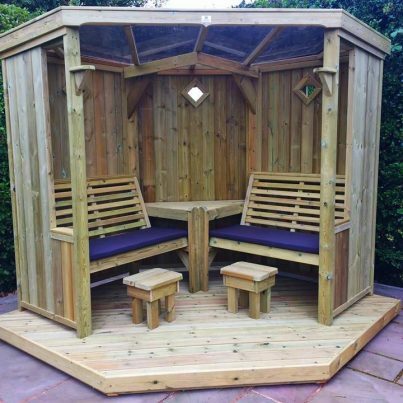 With a solid design and a stylish look it can really transform your garden. 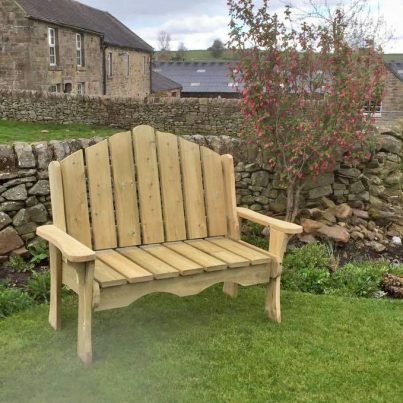 Made with the best of care by traditional British craftsmen in the picturesque Churnet Valley nestled within the Staffordshire Moorlands. 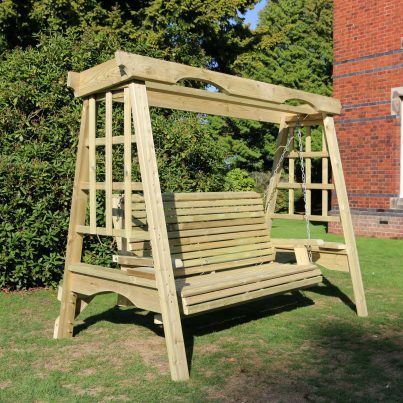 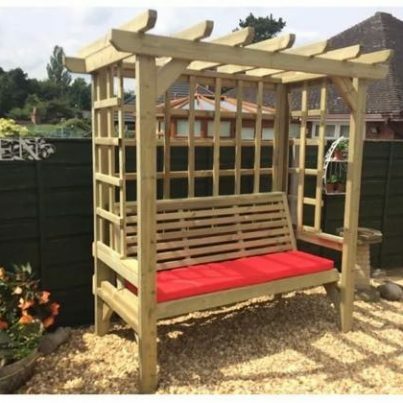 The Antoinette Garden swing is a very popular product of ours and we believe that although you may find other swings that can compete on price, you will struggle to find any that can compete pound for pound when it comes to overall quality and value for money.